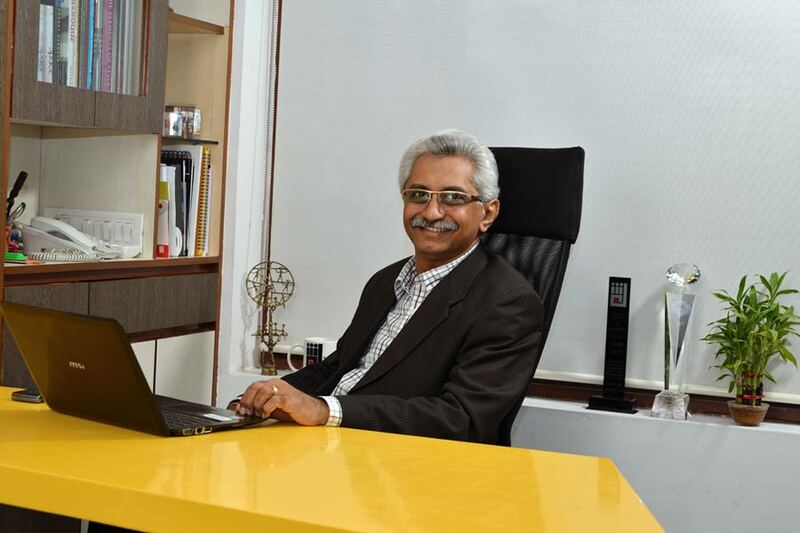 Suchit Gadakari: Managing Director, Principal Architect. Alpana Gadakari: Director General Administration. Dr. Tulika Gadakari: Architect, completed her Masters in Sustainable Architecture at University of Sheffield with distinction, PhD Researcher and Fellow at the School of Technology and Built Environment University of Wolverhampton, adds value to the existing set-up working from UK. Architect Shamita Sane: Senior Architect with more than 15 years experience, leads the team with balanced ideas and innovative approach to design. Rajaram Sawant: with 25 years experience as civil Draughtsman is very meticulous in working and procedures fast and accurate working drawings. Qualification of even complex jobs is handled by him easily under the guidance of senior Architects. Asst. Architects: Doing their Professional Practice session are appointed to bring in fresh creative architectural inputs in office. Trainee Architects: Doing their professional Practice session are appointed to bring in fresh creative architectural inputs in office. Interior Designers: Well experienced Diploma holders in interior designing and decoration and look after the drawing, designing and site works of various interior jobs. They trained to produce good quality in house presentations. A qualified civil engineer is appointed to attend to general site visits, monitoring & bills checking, or the same service is outsourced through our structural consultants. Office Accountant & Executive Assistant looks after the organizational accounting. A qualified civil engineer is appointed on need basis, to attend to general site visits, monitoring & bills checking, or the same service is outsourced through our structural consultants. Freelance staff: As per work load additional services in terms of Drafting, Presentation drawings, Perspective etc. are available by appointing freelance expert. Other supportive staff for day-to -day operations.